The ALCS sponsored Dr Anna P.H. Geurts’ research visit to The Hague in August 2017. Anna Geurts reports. 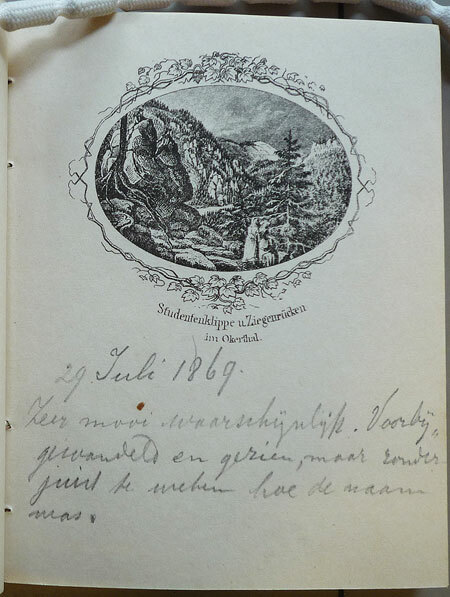 Page from a local illustrated notebook from the Harz, used by a Dutch visitor in the summer of 1869. 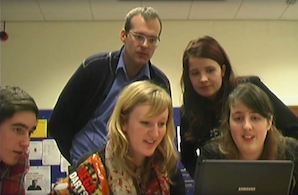 ‘My ALCS grant allowed me to travel to the Netherlands in order to examine primary as well as secondary literature for my project on the history of Dutch travel in the nineteenth century. I have examined a range of secondary literature on the history of transport technology in the Koninklijke Bibliotheek in The Hague, and copied several published pieces of travel writing, such as Henrica Françoise Rees van Tets’s book Voyage d’une hollandaise en France en 1819 – written in French by a well-travelled lady from a Dutch family of politicians, painters and art dealers; and the quite different account of Johannes van Oostendorp who was drafted as a soldier to help suppress the Belgian Revolution of 1830. I also visited the Dutch National Archives to photograph manuscript travelogues from across the nineteenth century, ranging from an aristocratic boy visiting his father at work in the southern Netherlands, to journeys to Switzerland, Italy, Germany and France, including even one cycle trip, made at a time when bikes were rare even in the Netherlands. 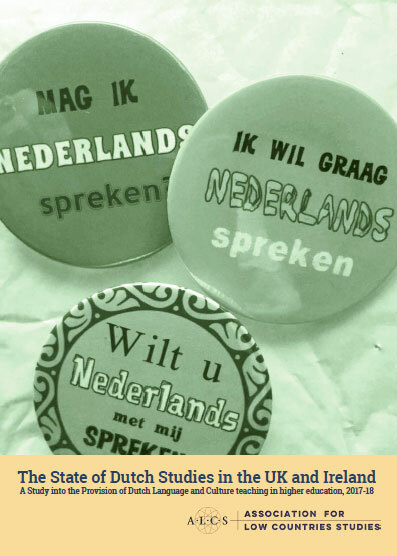 I will use these sources in my book on Dutch travellers’ interactions with space and place, as well as an article about the changing experience of distance and an article about the significance of gender in nineteenth-century travel. I am also looking for a publisher to print a set of four particularly fascinating manuscript accounts, which I have discovered. I would like to thank the members of the ALCS for their generous support, and am looking forward to the moment when I can present my findings – in English as well as Dutch!